Cost is per student. Five students minimum for class to be held. 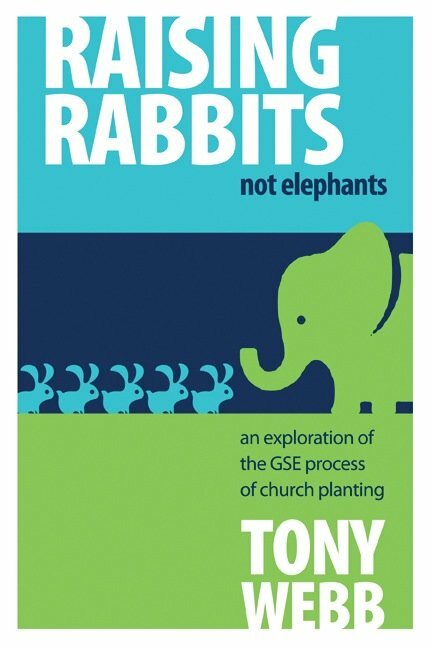 In 101 GSE Plant you will learn all you need to know to start churches in your context using Gatherers, Shepherds and Elders. You need no money to begin a church in this process – any person, any place, any time – start a church. This class meets in two classes – live, online. Before each live, online class there is pre-work necessary to get done prior to entering the live, online classroom. This work is both video viewing and reading. 1. Understanding what church is. We call our definition of church our 3/5 Focus. 2. Understanding the GSE process – particularly understanding who a G is. 3. Understand the ‘one a day’ regional vision. 4. Do it. (Leave the training with your next steps in place to start churches). 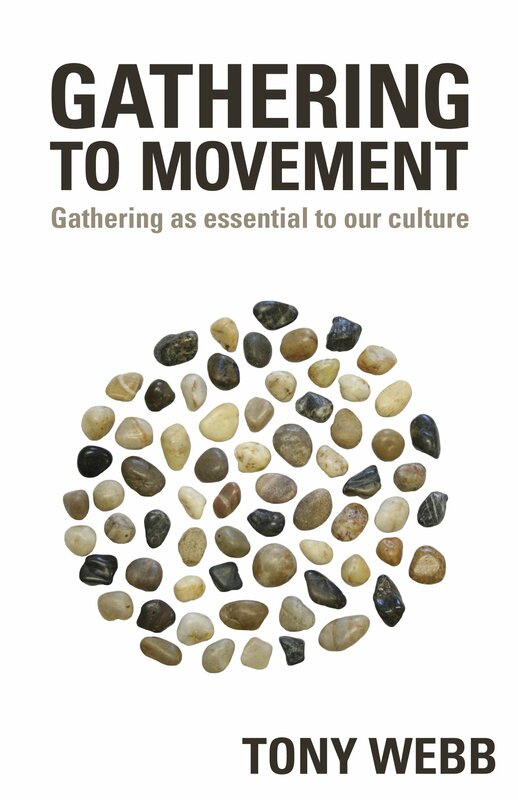 You receive a copy of both Raising Rabbits, Not Elephants and Gathering to Movement: Gathering as Essential to our Culture. Two session, two hours in length – live on line with Zoom.